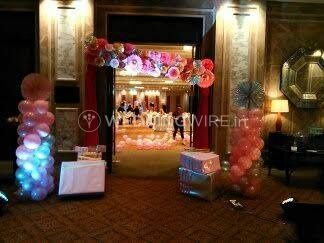 Fun Designers The Event Management Company ARE YOU A VENDOR? 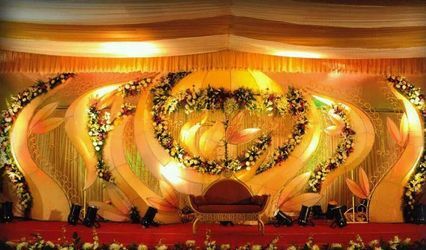 Fun Designers- The Event Management Company is an event management company located in Chennai and is the ideal vendor if you are looking for an amazing wedding planning company to help you host your wedding functions, then Fun Designers- The Event Management Company is the choice that you should absolutely make. 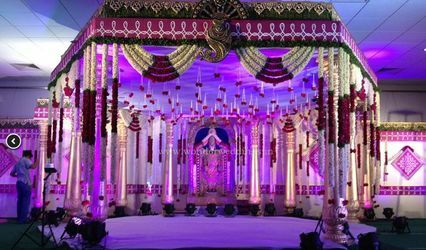 They have a team of wedding planners who are well-trained and experienced and have been organising weddings for a long time. 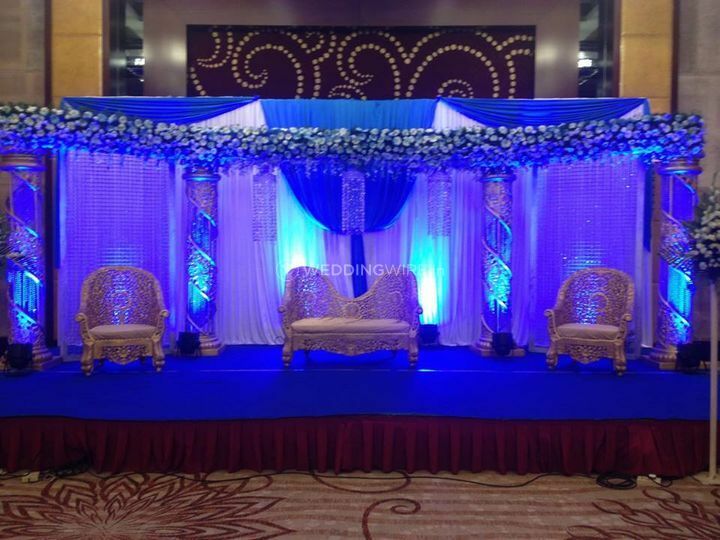 They will ensure to make your wedding ceremonies a gala affair which is worth remembering a lifetime. 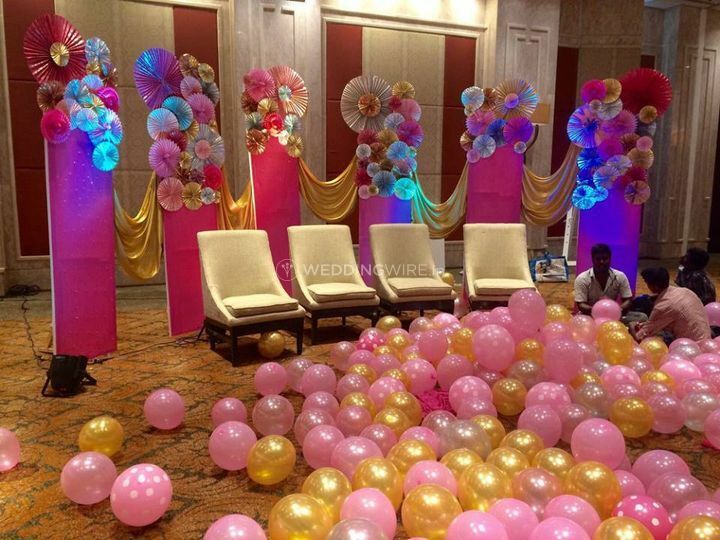 Be it any pre-wedding, wedding or post-wedding functions, the young and dynamic team of wedding planners at Fun Designers- The Event Management Company put their best efforts to organise the ceremonies as the way you dreamt them to be and deliver maximum customer satisfaction with their one-of-a-kind services. 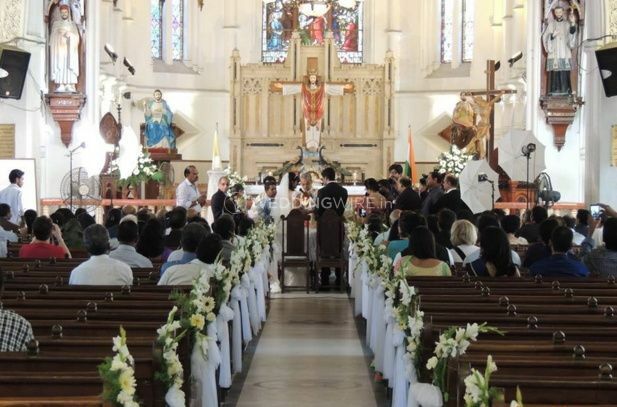 They ensure to take care of all the arrangements for the ceremonies, and your guests, so that you can sit back and enjoy your nuptial ceremonies without any hassle. 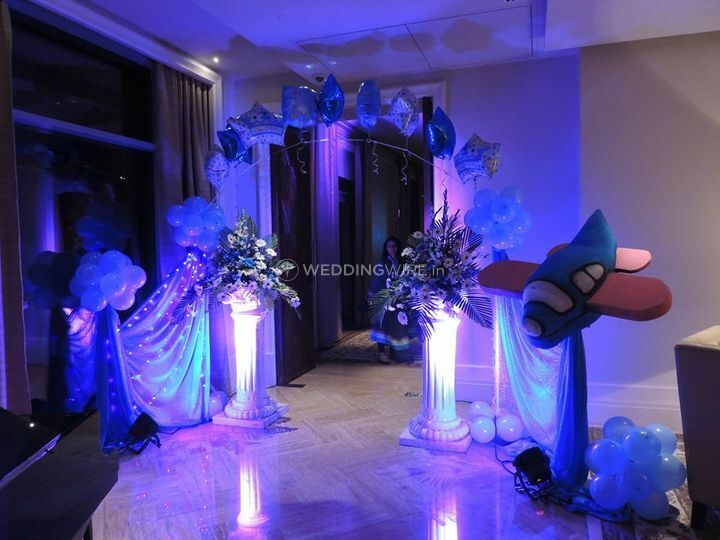 They aim to deliver maximum customer satisfaction with their high-quality management and execution skills. 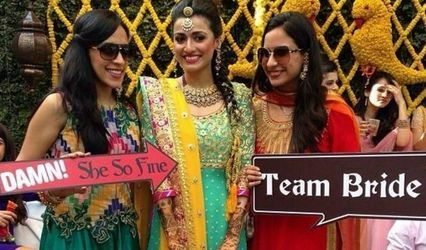 The team of professionals at Fun Designers- The Event Management Company is ready to travel outstations for your smooth and hassle-free wedding experienced and to organise the functions with the utmost perfection. 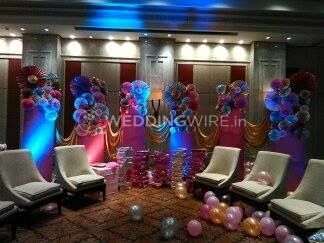 They will make your wedding grand, eventful and memorable for you and your guests. 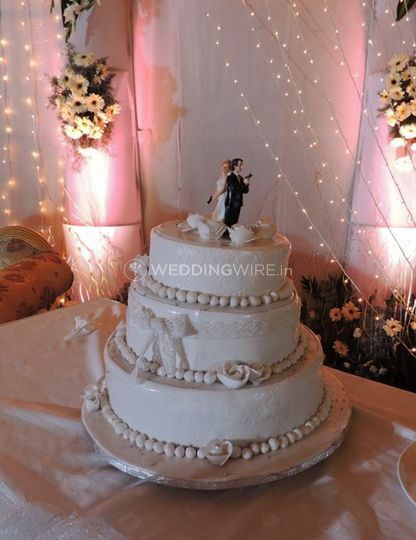 Their passion and dedication are reflected in the way they arrange your wedding and all the other related functions.